This 5-minute video contains highlights from my performance at the Hazen Memorial Library in Shirley, MA on July 30, 2015. This was a performance I did at the Anamar Primary School in Ireland. Its the same school my Dad attended in 1935! Jungle Jim Climbs Inside of a Balloon! One of the attendees was kind enough to send us this video of Jim climbing inside of the 6-foot balloon. 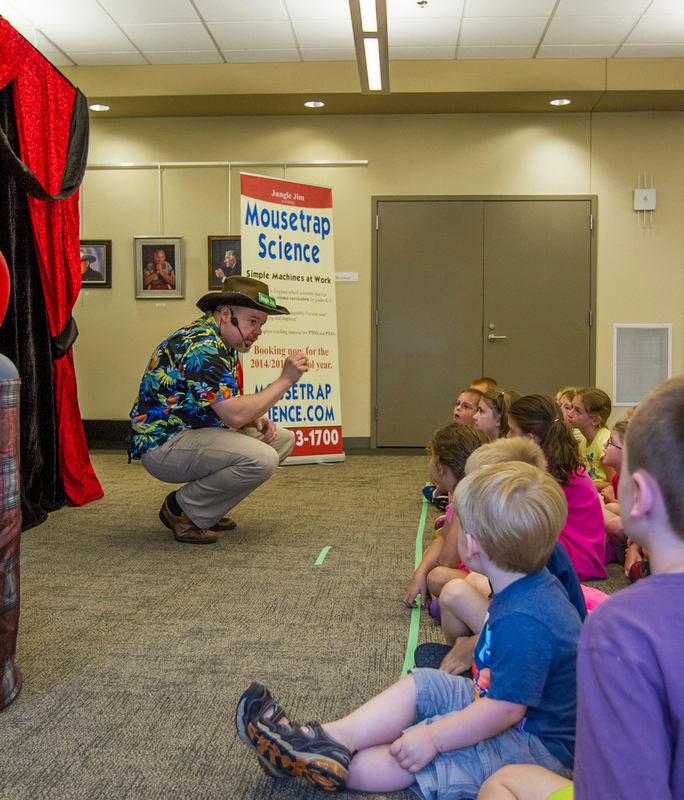 This was from the Haverhill Public Library in July 2015. Me and Sarah at the Norfolk Public Library - Ghostbusters! 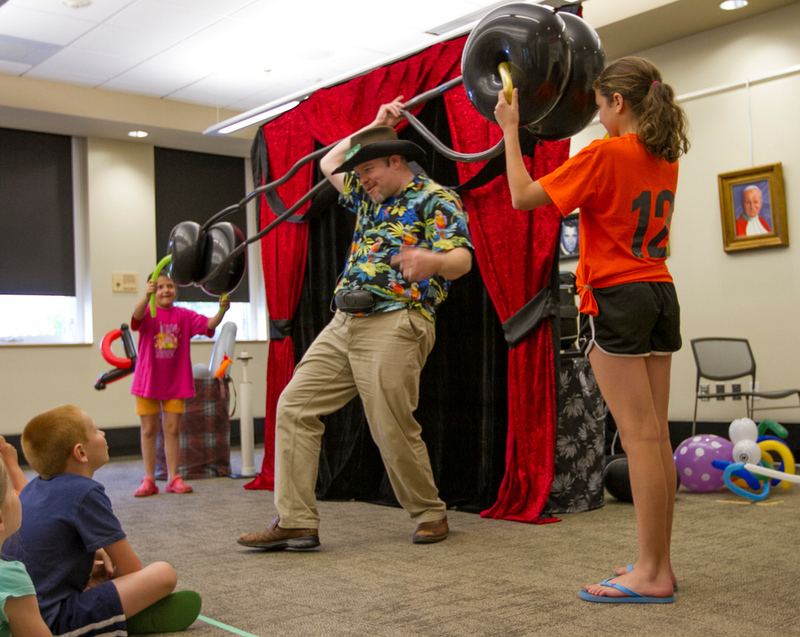 Last summer at Hopkinton Library - what fun!